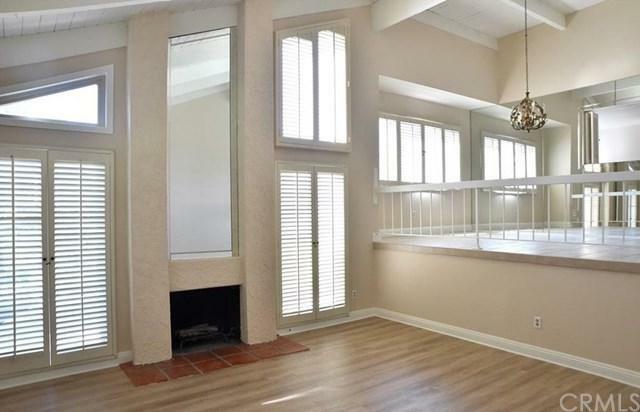 Beautiful Townhouse in Fairway Village . . . High beamed ceilings in main rooms . . . Newer dual pane windows throughout . . . End unit with view of green belt . . . Master bath is updated with large stall shower . . . Master bedroom overlooks green belt and has a spacious walk-in closet . . . New quartz counters in kitchen . . . Corner breakfast area . . . Secondary bedroom opens to central atrium . . . Third bedroom is used as a den . . . New interior 6 panel doors . . . New laminate flooring . 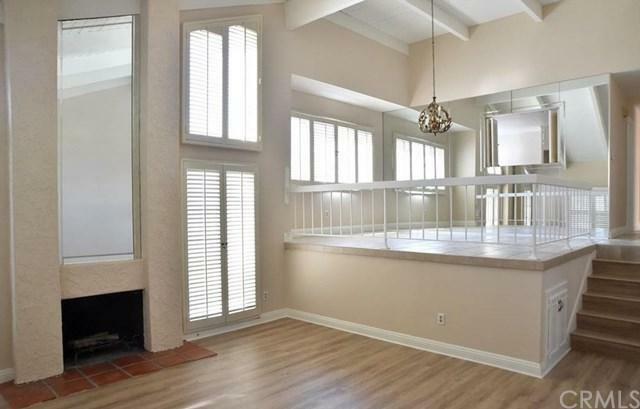 . . 2 ca Beautiful Townhouse in Fairway Village . . . High beamed ceilings in main rooms . . . Newer dual pane windows throughout . . . End unit with view of green belt . . . Master bath is updated with large stall shower . 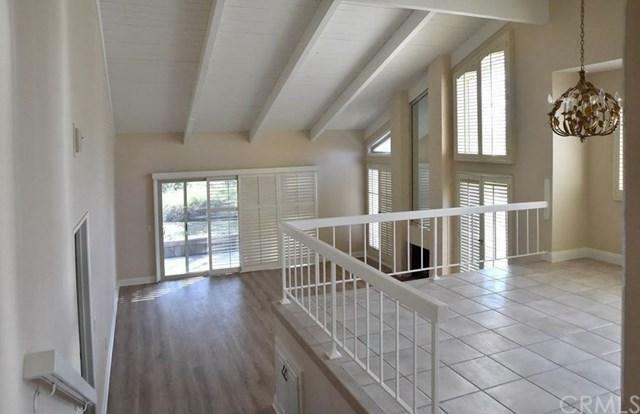 . . Master bedroom overlooks green belt and has a spacious walk-in closet . . . New quartz counters in kitchen . . . Corner breakfast area . . . Secondary bedroom opens to central atrium . . . Third bedroom is used as a den . . . New interior 6 panel doors . . . New laminate flooring . . . 2 car direct access garage . . . Single level home with 6 steps to living room and master bedroom . . . Your own rose garden at front patio and adjacent to back patio . . . 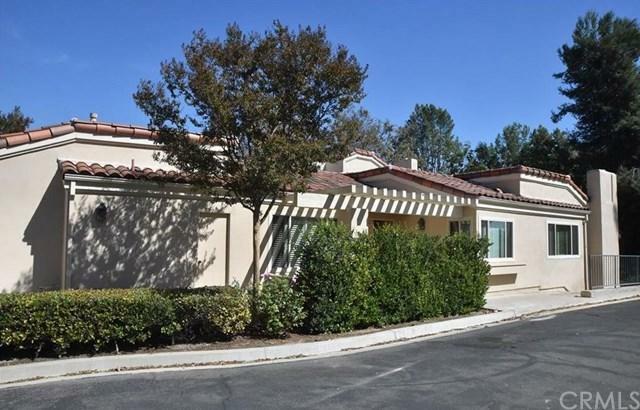 Resort style living with 2 pools and spas, common RV parking, lots of walking trails, clubhouse . . . Located in the sought-after Beechwood School Boundary . . . Listing provided courtesy of Today Realty & Inv.. Listing information © 2019 San Diego MLS, Inc.